Bend Cloud is pleased to be able to offer 24/7/365 phone support for our customers. Our on call staff usually responds to your support request within 30 minutes and resolves 85% of problems during the first phone call! Q. What does this support option mean for Bend Cloud customers? A. It means that no matter where you are on the planet or what time of day it is you can get expert help to solve virtually any type of technology related problems, all at a cost that virtually any business or individual can afford. Q. What kinds of products can Bend Cloud provide support for? Network devices like firewalls, routers, servers, switches, printers, etc. Q. What does support from Bend Cloud cost? A. Bend Cloud has support options starting at less than a dollar a day, it really just depends what your requirements are. Contact Bend Cloud for a quote today. Q. How is Bend Cloud able to offer this incredible level of support at such a low cost? A. Bend Cloud has partnered with one of the leading edge support providers specializing in business related technology products. Q. Do I have to sign a long term support contract? A. No long term support contacts are required. You can cancel support at any time with 30 days written notice. Q. What if I just want support for my Exchange server? A. Bend Cloud’s support options allows you to support all of your devices or just one device. It’s up to you, you can start and stop support as needed, like starting service when you get a new employee or stopping service when an employee leaves. Q. Does Bend Cloud offer upgrade support as part of the service? A. Common upgrade issues like security updates, patch management, and malware removal, etc are included, but complicated migrations or upgrades are not part of the standard support service and would be charged on an hourly basis and we will always get your approval in advance before incurring any additional charges. Q. How long does it take to get support from Bend Cloud started? A. 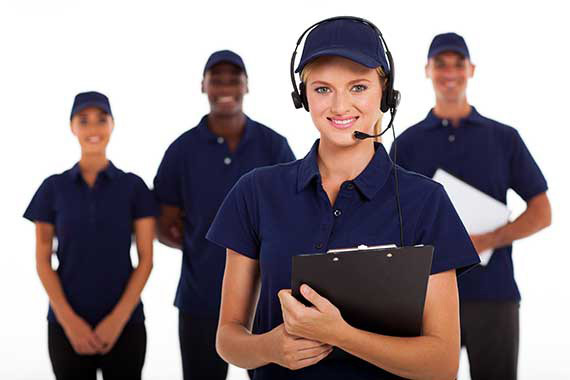 Support service can usually be started within a few days. Contact Bend Cloud to get support started for your business today.